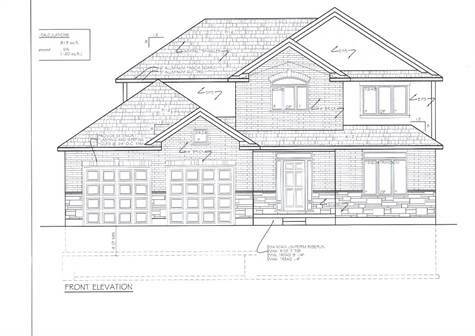 "To be Built ,under construction"
One of the most popular plans in Komoka by Condon Homes. Highly sought-after location North West of London in the heart of Komoka. Many upgrades featured as part of the standard package. Features an open floor plan and stunning staircase to upper level. Large kitchen with an island and access to a covered porch off of the kitchen. Great room features hardwood floors, gas fireplace. Over sized windows in basement that is ready for future finishing. Within close proximity to shopping, golf courses, highway access,Komoka park and dog trails/park,Fantastic sought after schools and more.